I have always been mildly interested in Aliexpress because it is so cheap and seems to be where many boxes get their items. It actually boggles my mind how subscriptions and even stores try to pass of these items as something with a retail value 50x more than what was paid for them. I have seen this happen more and more. 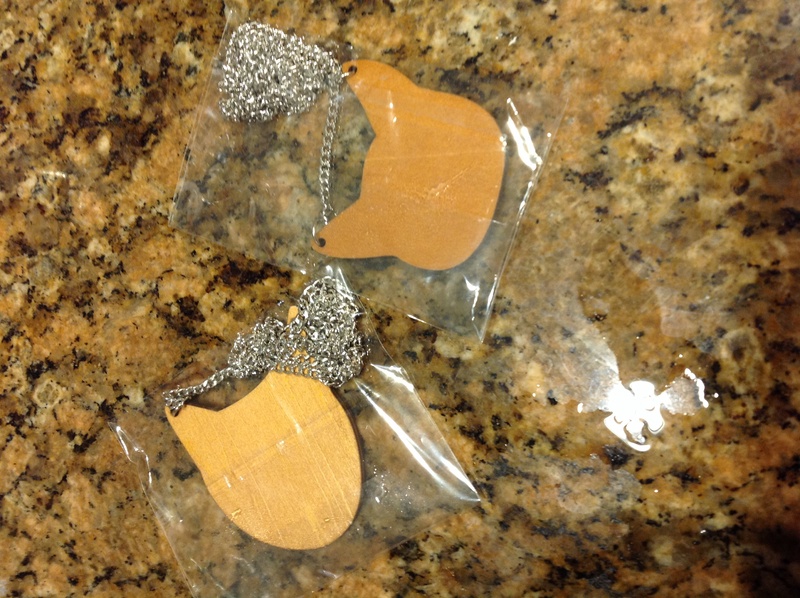 Shoppers are now a lot more savvy and usually someone will post up that that $50 necklace everyone wants is really from Aliexpress and costs $4 shipped. Buyer beware because usually if something looks too good to be true then it is. For the price of most items I feel like I can take the bet to see if they deliver. Lately, I have been sinking deep into the rabbit hole and finding really weird and odd items that make me laugh. I hope you will enjoy some of these posts even though they are not subscription box related! Let me know what you think, the good and the bad! You Know I Had To Click On That and Buy! When they arrived (after a couple weeks) I was sort of surprised that I actually liked them! I mean who does NOT want to wear this to show what a truly crazy cat lady they are? 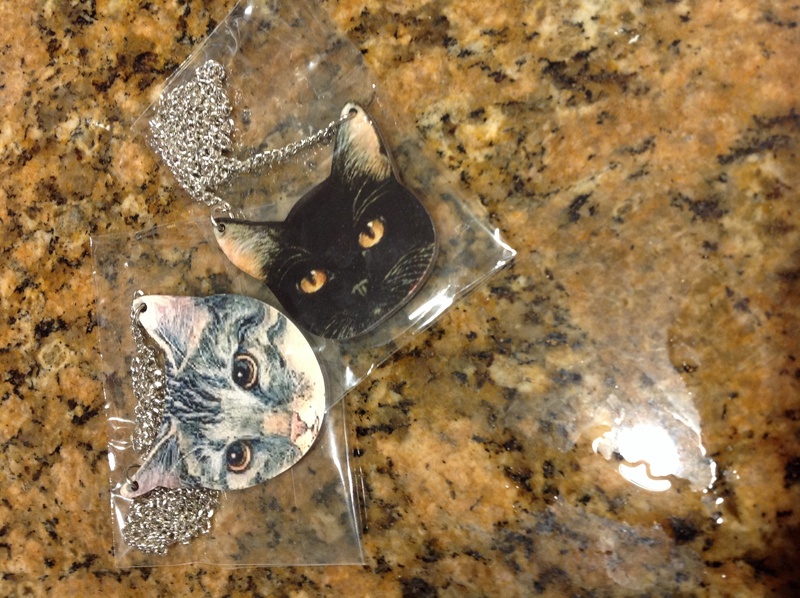 For the grand total of about $2 each shipped I am now the owner of accessories that only the most ride or die kitty fan has! I know you are thinking to yourself, “Won’t wearing this fine and tasteful jewelry put me at risk for being robbed?” Probably. I would take extreme caution when walking in areas where women have more than 1.8 cats per household. Here are links to the items, click around because other stores on the site offer the same items and sometimes you can get a better deal somewhere else. I know, don’t all rush the store at once! I don’t get anything from it, I just thought it would be funny to share this. LOL. I love it! I might pick up one of those gift credit cards and order one for my sister for Christmas. Keep the posts coming! I got some cool stuff in this week! Some of it is so funny. I don’t think I’ll ever have a normal style! oh this is so funny, I was just trying to remember that site’s name to order a few things and try them out and you posted this! Those look like two cats I have had, very cute. These are so hilarious, but also kinda creepy!